Third generation family owned company Brüdgam based in Hagen, Germany, is a real specialist in high-end glass products. They supply custom glass construction for home interiors, showcases, countertops, backsplashes, doors, windows and much more to customers worldwide. B. Rolapp and K. Waligora from Brüdgam: we got to know the Proliner on an exhibition and by our CNC machine supplier and decided to invest in it to improve our production process. 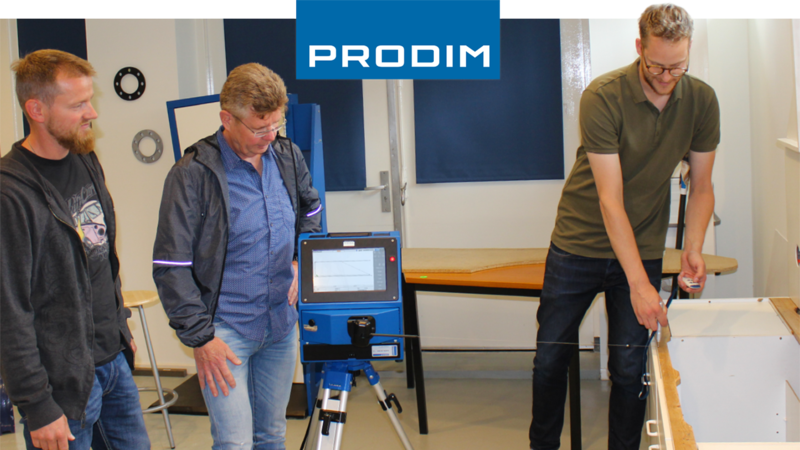 The Proliner enables us to measure glass constructions on-site as well as to measure the physical templates that are send to our factory. We will use the digital templates to directly operate our CNC machinery.